Learn how to bring out the best in your horse with positive reinforcement. – Clicker training is based on the use of a marker signal (clicker) and rewards (positive reinforcement). – Clicker training is effective, gentle and FUN for you and your horse. 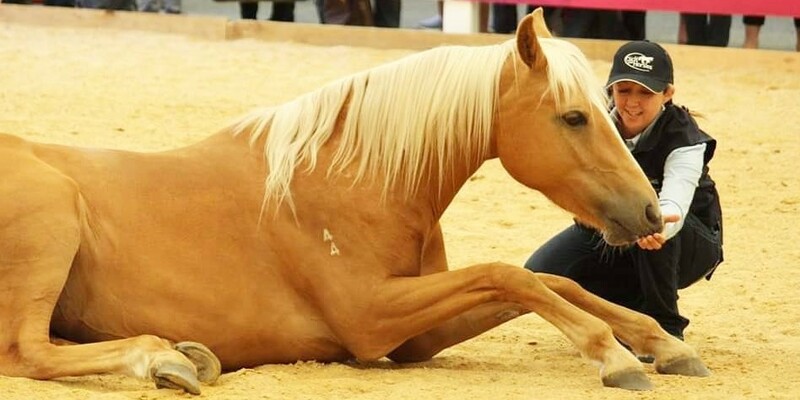 – Clicker training allows you to train your own horse and solve behaviour problems. – Clicker training is based on proven behavioural science. 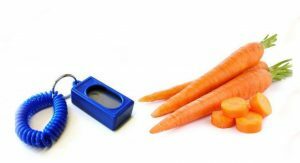 – Clicker training works with all animals and is used in zoos and marine parks. – Clicker training works with horses of all ages, breeds and disciplines. – Clicker training has rapidly grown in popularity with horse owners and professional horse trainers. 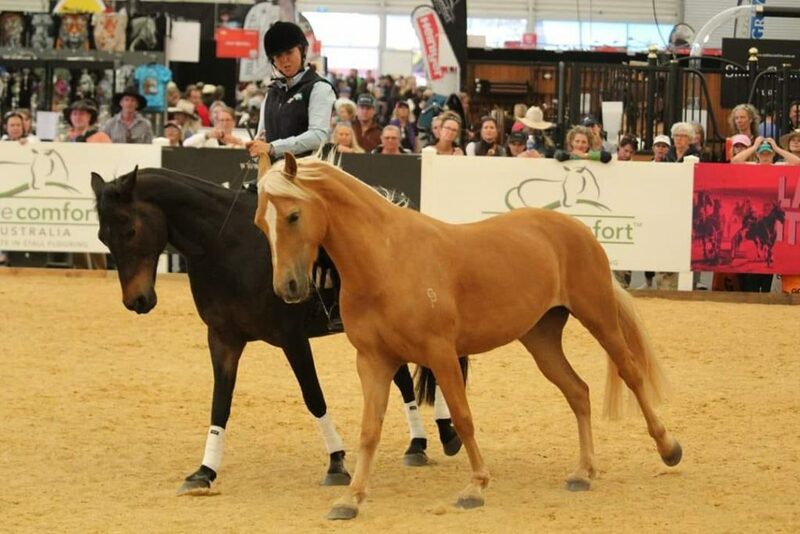 – Your horse will become confident, relaxed, enthusiastic and engaged in training sessions. – Build a wonderful, joyful, positive relationship with your horse. – Accelerate learning and achieve your goals with your horse. Georgia has extensive experience clicker training horses. From young horses, wild horses and solving behaviour problems, right through to elite level performance in dressage, western, liberty and tricks. She has represented her country in dressage on 12 occasions and also has many years experience clicker training exotic animals in zoo’s. 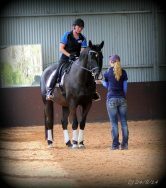 This combination of knowledge and experience has given her a unique approach to training, based on modern behaviour science, good horsemanship and classical dressage. Georgia gives clinics around Australia and people enjoy her down to earth, practical explanations that make learning easy and fun for both people and horses. Georgia’s clients include beginners with their first horse, right through to equestrian industry professionals, coaches, vets and Olympic competitors. Georgia enjoys helping people and helping horses. 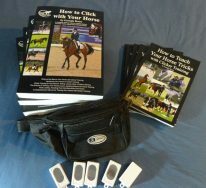 She also has books, DVDs and an online course to help you learn clicker training with your horse.